Are you looking for babysitting jobs in Kållered? Babysits has a large overview of babysitting jobs, with 1 jobs currently available in Kållered matching your search criteria. Start contacting parents for free to find a great babysitting job in no time! Are you looking for a babysitting job in Kållered? There are 1 babysitting jobs in Kållered currently available matching your search criteria. Hej! Vi är en familj som behöver sporadisk hjälp med barnpassning på helger. Vi har 2 barn, en 8 årig pojke och en 6 årig tjej. Uppgifterna är mest lite lek och nattning samt att.. Through Babysits you can find babysitting jobs in various cities. If you are looking for a babysitting job in Kållered, then you are in the right place! 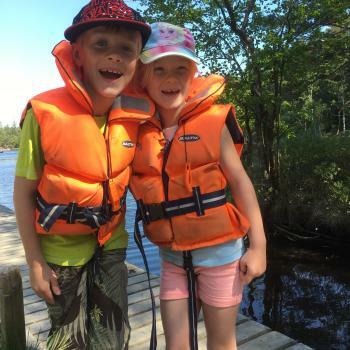 Are you looking for babysitters in Kållered? You can sign up as a parent!